DNA Paternity testing is an important tool available to prove or disprove a biological relationship for a child. The test uses a DNA profile for each individual and compares the data to determine if there is a genetic match. If the child and potential father genetically match, then he is the biological father. If the data does not match, then he is excluded as the biological father. How Do You Get a DNA Paternity Test? How Long Does a DNA Paternity Test Take? Most laboratories usually can process results in 2 to 3 days from the time your samples are received. There are also expedited methods to ensure a fast turnaround time if results are needed more urgently, such as for adding a name to a birth certificate. There are Legal and Non-Legal Paternity tests. The legal test results can be used in court, such as for child support. 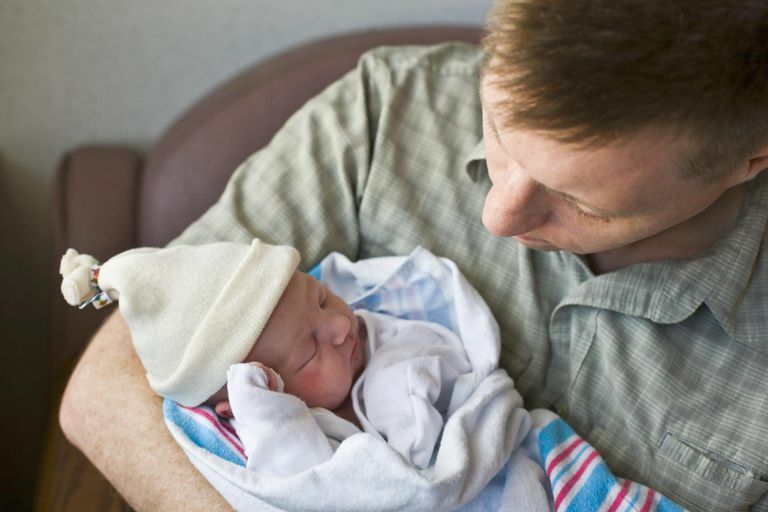 The Non-Legal Paternity test involves collecting your samples in the privacy of your home. Non-Legal Paternity tests are not legally defensible because they were not collected at a lab or hospital and do not include the correct documentation to support the collection. What Should You Look for When Choosing a Testing Company? DNA testing requires validating methods and equipment. A DNA Paternity testing company should be accredited by an organization that oversees these validation methods. Most courts and government agencies require DNA tests to be performed by AABB accredited laboratories. The cost of a DNA Paternity test can vary. A Legal DNA Paternity test typically costs between $300 to $500, which usually include the collection costs associated with the test. Non-Legal Paternity tests start at about $30 for the retail kit (not including the testing) to $250, depending on additional services such as expedited testing and shipping. Can You Purchase a Test Kit at the Store? Non-Legal DNA Paternity test kits can be found in most pharmacies. The retail purchase price does not include the lab fees, but they are one of the lowest cost DNA paternity tests available. The method used to obtain a sample is typically referred to as a buccal swab collection. Removing check cells using a poly or Dacron swab performs this painless type of collection. These cells, which contain DNA, are used to determine the genetic profile of the individual. A blood sample can also be used to determine the genetic profile. This method is used for non-invasive prenatal paternity tests before a baby is born.